Dropshipping is a form of trade wherein a retailer partners with a Wholesale Supplier and sells products for profit. When a customer places an order online, the retailer contacts the Wholesaler, who in turn, makes the necessary arrangement for the delivery of the orders. Thus, the retailer is given the chance to purchase the products at a wholesale price and mark up the retail price. 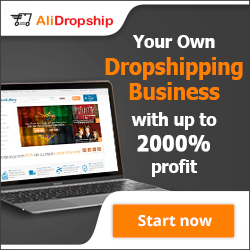 The dropship wholesaler benefits as more products are sold in the market and the retailer is able to start a business even with a limited budget. Start at eBay. You can test the waters by first selling items at eBay. If you are not familiar with how internet marketing works, opening your own eBay store is a great way to learn the process. eBay enables merchants to set up a business website at a low cost with ready-to-use tools and online payment processing service. 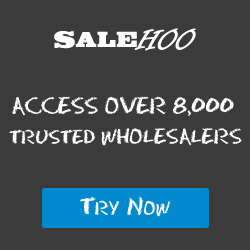 Look for a reliable Wholesale Dropshipper. In order to make it, you need to collaborate with a legitimate dropship wholesaler. 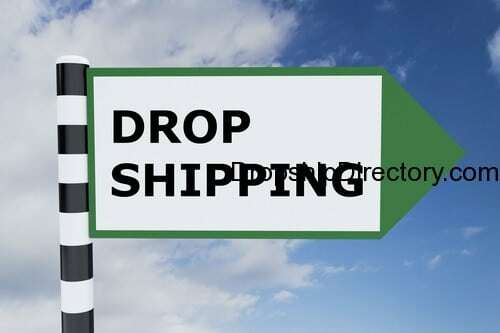 Take note that a lot of so-called dropship wholesalers online are actually just middlemen who try to take advantage of new entrepreneurs who are not familiar with dropshipping. You may think that you are working directly with a wholesaler, when in fact, you are not getting the real wholesale price of the products. Before signing up the deal, see to it that the Wholesaler Supplier gives a guarantee protection to all your purchases. You should not be required to submit payment unless the item has been successfully delivered to your customer’s doorstep. Secure your company license and business tax number. A legitimate Wholesaler will require you to present proof that you are a legally operating business along with your Business Tax Number. If a certain Wholesaler approves your application even without a Business Tax Number that is clear sign that you are dealing with a fake. Don’t sign up the contract and find a new dropshipper. Get to know the products well. You need to make sure that you clearly understand the type of products you will be selling to your target market. Are you certain that your dropshipper offers high-quality items? It is recommended that you personally try out or see the items for yourself before signing up the deal. If you are personally convinced that you are selling the best products, it will be so much easier for you to promote them online. More importantly, you can be assured that your customers will be happy about their purchase and spread good word about your company. On the contrary, if you’re going to sell low-quality products, you can expect that it will sooner or later backfire on you. Customers are bound to discover that they are not getting their money’s worth and will never make a second purchase. Even worse, people will know that you are not a reliable merchant so your business is doomed for failure.